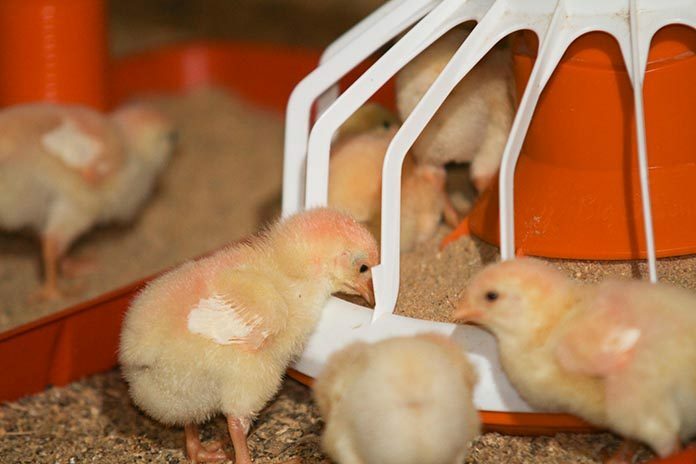 Poultry producers around the world continue to struggle with high production costs for poultry feeding, largely due to volatility in prices for basic feed ingredients including corn and soybean meal. What farmers feed to livestock depends on a range of factors including the species and age of animals, the type of food produced – the price, availability and nutritive value of different feedstuffs and geographical factors including soil type and climate. Over the last years corn prices per bushel increased threefold and soybean meal prices have risen at a similar rate. As corn and soybean meal typically represent 90% of the volume in poultry feeding, the result of the higher priced corn and soybean meal has resulted in actual total live production costs. Given the nature of an industry that is often required to offer buyers yearlong contracts on the products they buy it is often difficult to quickly increase the selling price of the products to cover the increased costs of production. In the short term, producers are required to find ways to reduce input costs to reduce losses. As feed ingredients represent close to 70% of total live production cost, the primary focus of cost reduction tends to focus on nutrition programs and feed formulations. – Re-arrange the feeding schedule to feed fewer days of higher cost starter feeds and more days of lower cost withdrawal feeds. Changes in any or all of these programs can come with consequences. If the company loses production efficiency with any of these changes, the value of the feed cost reduction can easily be offset by poorer feed conversions, slower growth rates and other performance factors. In order to try to solve the problems, nutritionists and producers should focus on the effect on live production costs and the techniques that have been used by managers to reduce costs of feed as part of the total overall production cost. Changes in production efficiency is also a key component for all the stages of the poultry production chain, for breeders, broilers and in processing to check how gains in performance have offset part of the effects of higher ingredient costs.